Also available as an Ebook for downloading. It is a multi-level course for kindergarten to 8th grade. Using the Bible (Old Testament) as the main text, students will learn about the Hebrew Nation from Creation through Joshua’s battle in Joshua 10. There are 24 weekly lessons with a suggested teaching schedule. There are symbols to note the three levels of this multi-level study. You will need only this book as the student pages are reproducible for use by your homeschool, Sunday School, or co-op students. Like the Great Science Adventures, Pillars of History uses different Graphic Organizers for the activities. The graphic organizers use various folds of plain white paper to create hands-on activities to help your student remember the lesson. One version of a graphic organizer is assembled into a Passport Book that is compiled during this study. Other activities in Pillars of History: The Hebrew Nation Part 1 include making a Timeline Book, preparing authentic meals, hosting a Palestine Party, creating a mini Hebrew village, and constructing a replica of the Tabernacle. This is a multi-level curriculum for grades K to 8. 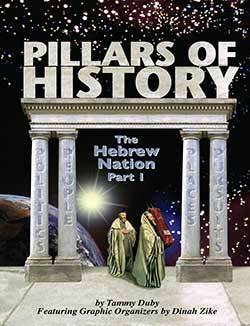 Why buy The Pillars of History: Hebrew Nation 1 E-Book? The materials packet contains the consumable portion of The Pillars of the Hebrew Nation, Part 1. It as the Lots of Science Library Books, Graphics Pages, and Lab Log. 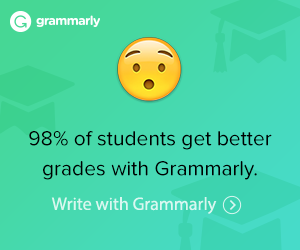 You still need the text as these pages cannot be used independently. 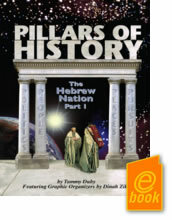 Why buy The Materials Packet Pillars of the Hebrew Nation Part 1 E-Book?